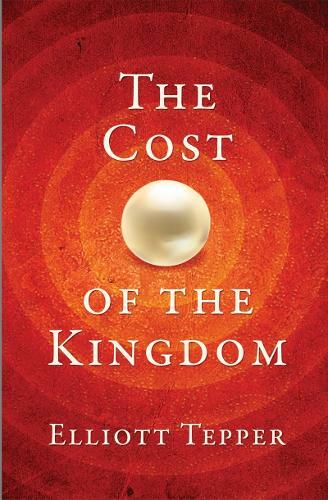 Elliott writes, "I believe that the only reasonable response to Jesus' demand, if one has tasted the mystery of the King and His Kingdom, is to pay Him His price and purchase the treasure in the field." Any sacrifices made pale into insignificance in the light of Christ's sacrifice for us. "This volume contains a distillation of these hard-learnt lessons, precious truths discovered and powerful illustrations from his practical involvement on the front lines of Gospel advance. Read it prayerfully, and apply its truths, and you will be blessed indeed." "Elliott Tepper was saying all that I knew needed to be said to today's Christians. I was thrilled, challenged, encouraged all at once. If you are afraid of another challenge to whole-hearted Christianity, don't buy this book. If you are afraid to step out of a mediocre, half-hearted, divided life-style, don't read this. To be a Christian is to fall in love with Jesus, who gave His all for us, and demands that we give our all for Him. Simple - but costly!"